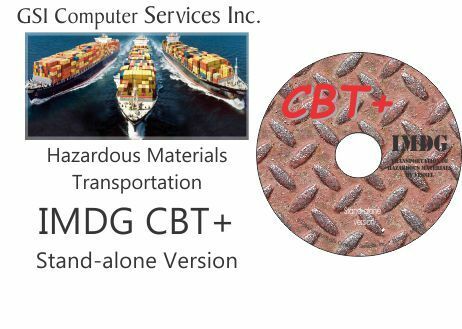 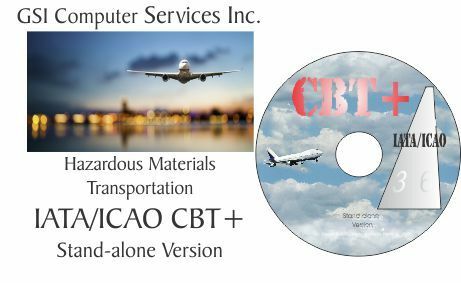 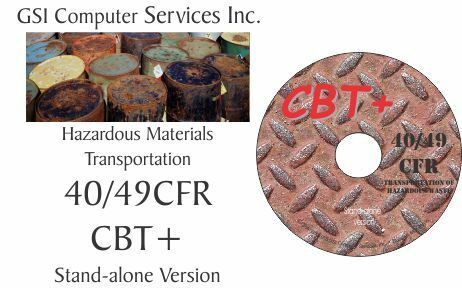 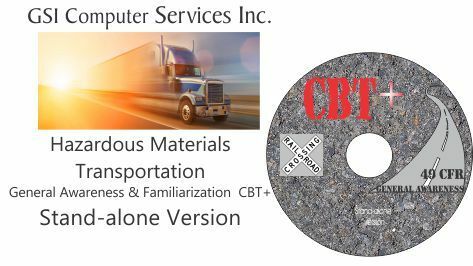 CDROM training for 40 /49 CFR Waste. 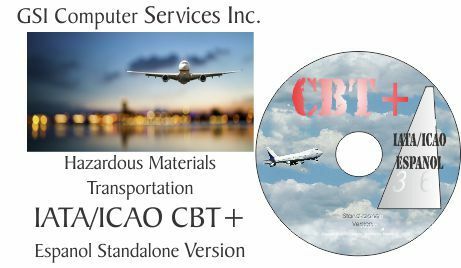 Reference materials and textbook included. 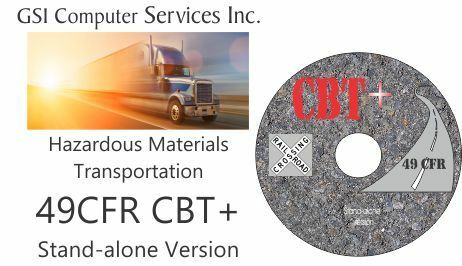 This training is intended for the use of one student at a time, in an individual setting, not a classroom setting.